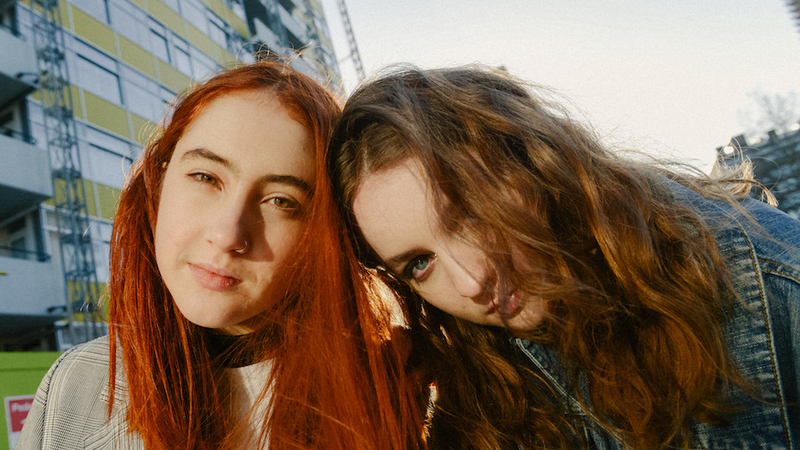 It’s been a great year for Let’s Eat Grandma, winning big at both the AIM & Q Magazine awards. Now they look to be seeing out the year in a similar fashion as they receive more praise for their sophomore album ‘I’m All Ears’. The lead single from the album, ‘Hot Pink’ ranked 7th on The Guardians’ ‘Top 100 Tracks of 2018’ and featured in Time Out’s ‘The Songs That Made 2018’, whilst the album has been featured in multiple publications ‘albums of the year’ lists including; The Independent, The Line Of Best Fit, Uncut Magazine, Rough Trade, Bristol In Stereo, and Mojo Magazine. 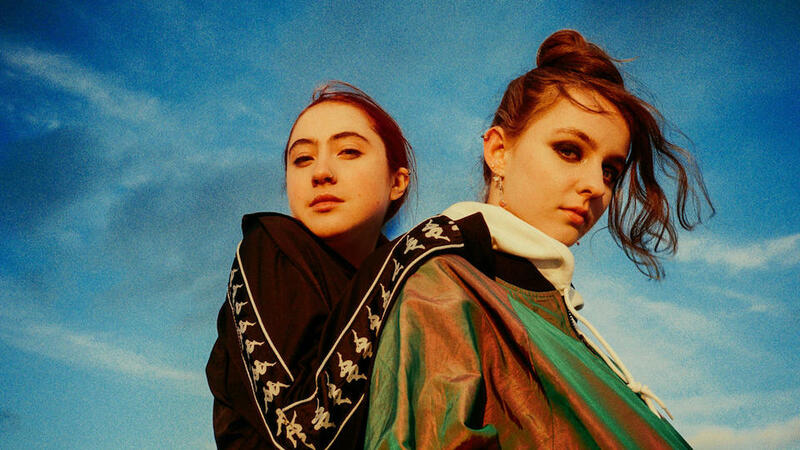 Huge congratulations to Let’s Eat Grandma after winning Best Album for ‘I’m All Ears’ at the Q Magazine Awards Last Night. This continues their run of success having picked up Best Sophomore Release last month at the AIM awards. The duo have also released a new remix of ‘Falling Into Me’ courtesy of Patten which is out now. They will be touring Europe in the coming months supporting CHRVCHES. Check out the full list of dates here and listen to the album below. 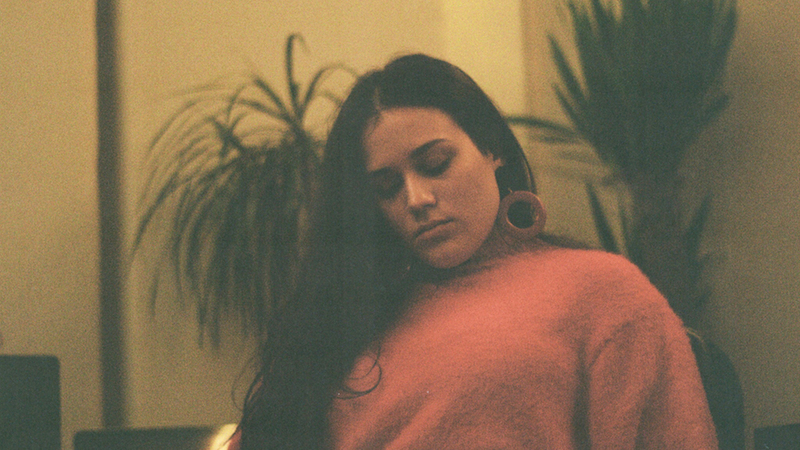 Malena Zavala has recorded a live version of her debut album ‘Aliso’ live at The Pool as part of the Yucatan Sessions series. Malena will be on tour this Autumn, supporting both Steady Holiday and Lord Huron in the UK & Europe. Check the full list of dates and purchase tickets here. 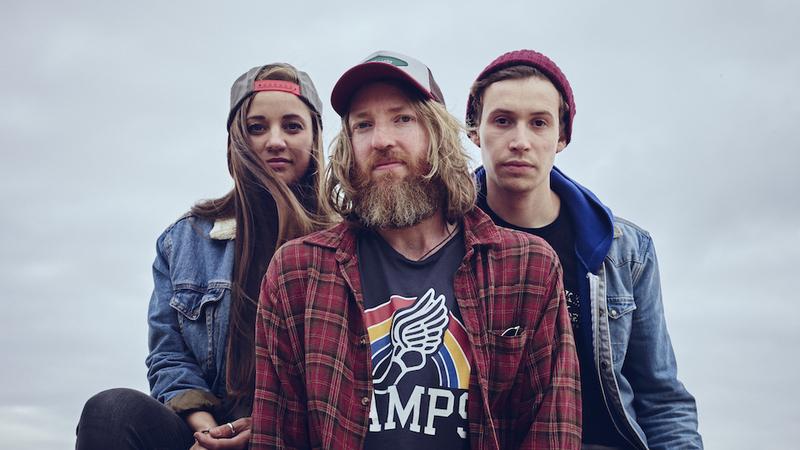 William The Conqueror have released ‘Bleeding On The Soundtrack’, the first single from the forthcoming album of the same name. The band have also announced a 10 date tour of the UK, including shows in London, Manchester and Leeds. You can see the full list of dates and purchase tickets here. A huge congratulations to Jalen N’Gonda who has been announced as the winner of the ‘Fairmont European Tour Award’ at this years Montreux Jazz Festival. 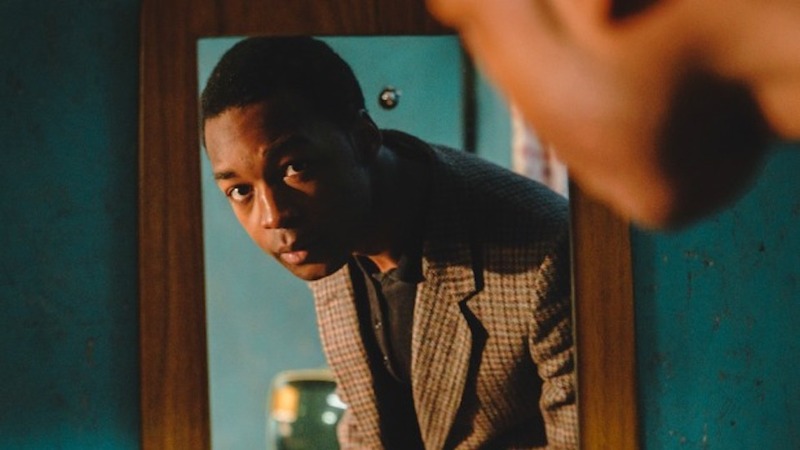 The prize will see Jalen embark on a tour of four dates playing at Fairmont Hotels in London, Barcelona, Hamburg and Montreux. Dates for the tour are yet to be announced. You can watch his award winning performance here. 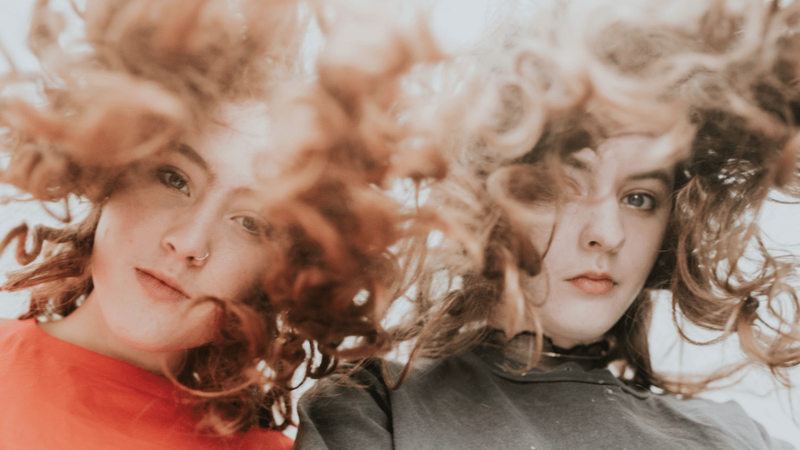 Let’s Eat Grandma recently released their second album ‘I’m All Ears’ to overwhelmingly positive press. Described as “remarkable”, “exceptional”, “daring”, and “extraordinary”, the album received numerous 5* and 4* reviews from the likes of the The Guardian and The Times. It was also album of the day on BBC Radio 6. 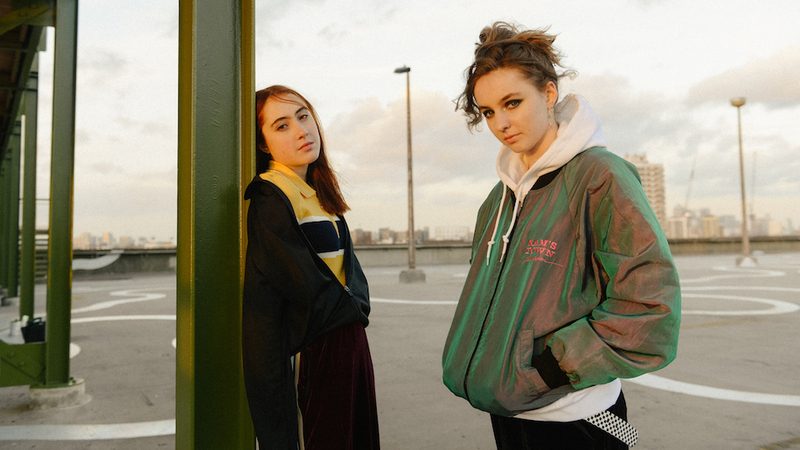 Congratulations to Rosa and Jenny – you can check out their largely successful album below.